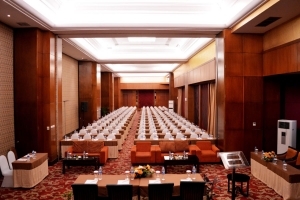 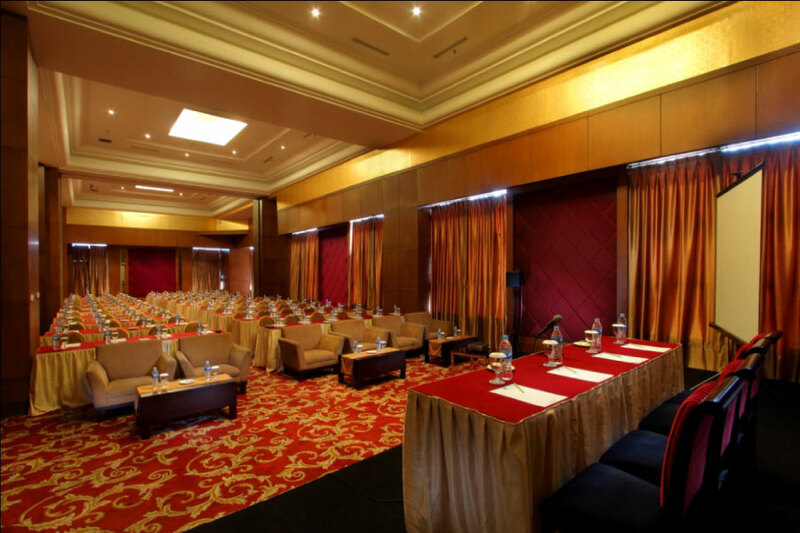 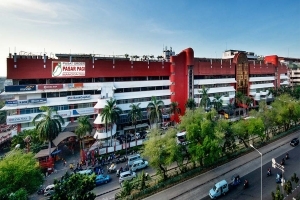 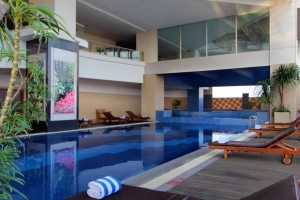 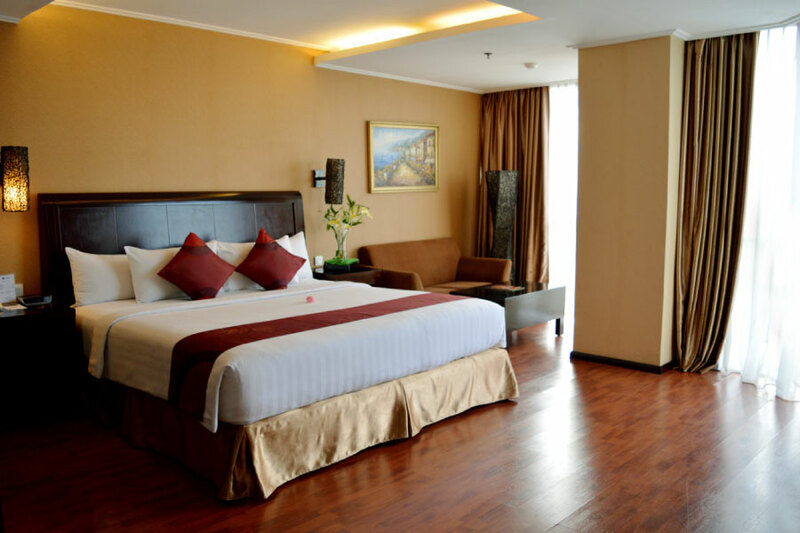 Best Western Mangga Dua Hotel & Residence is located at the northern part of Jakarta that offers comfortable accommodation completed with the finest destinations. 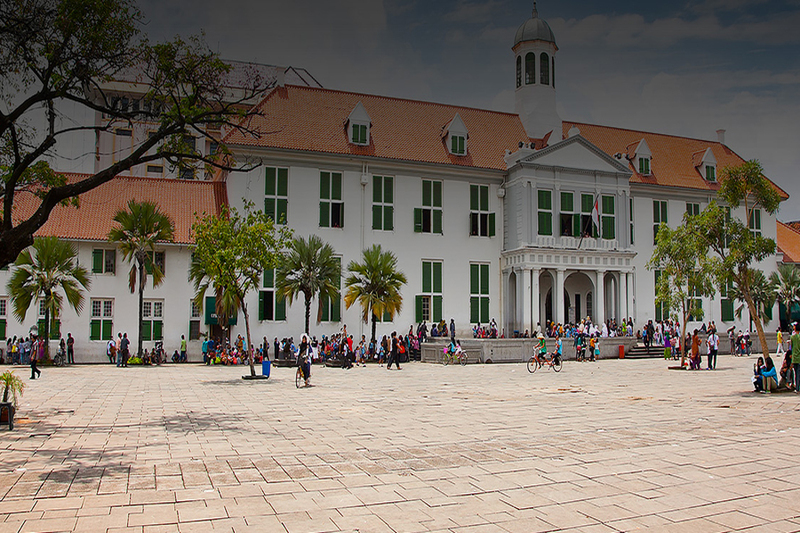 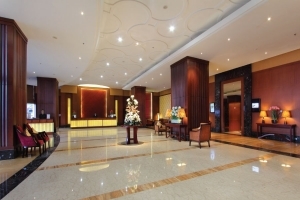 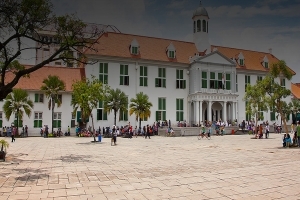 There are many local tourist attractions nearby and the hotel is also situated close to many government . 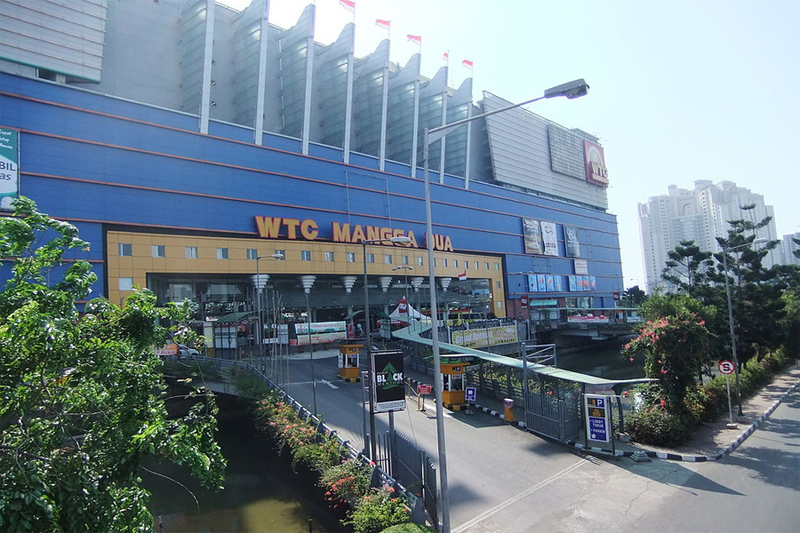 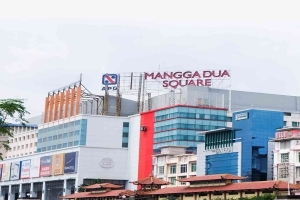 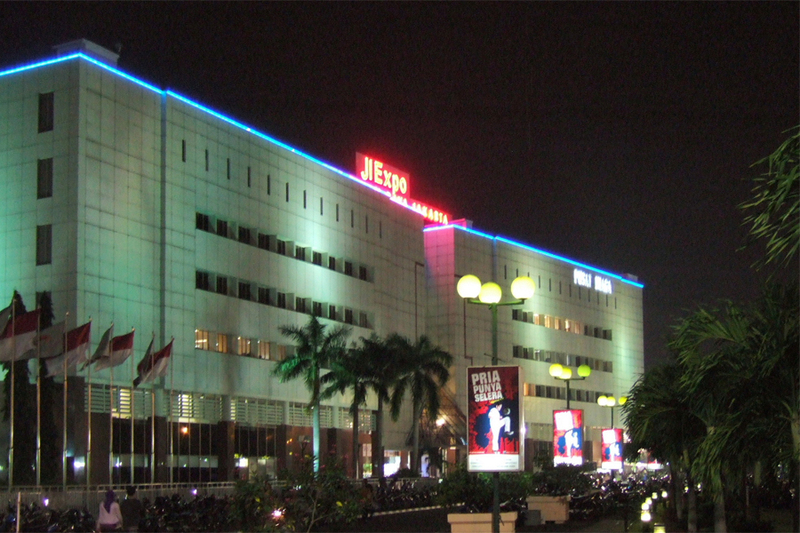 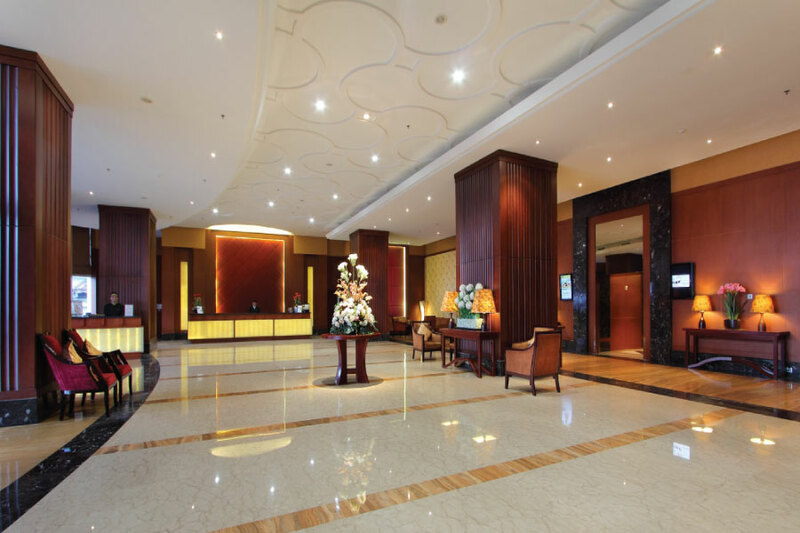 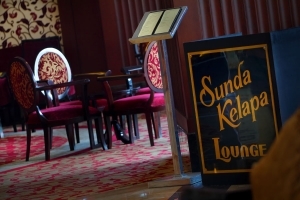 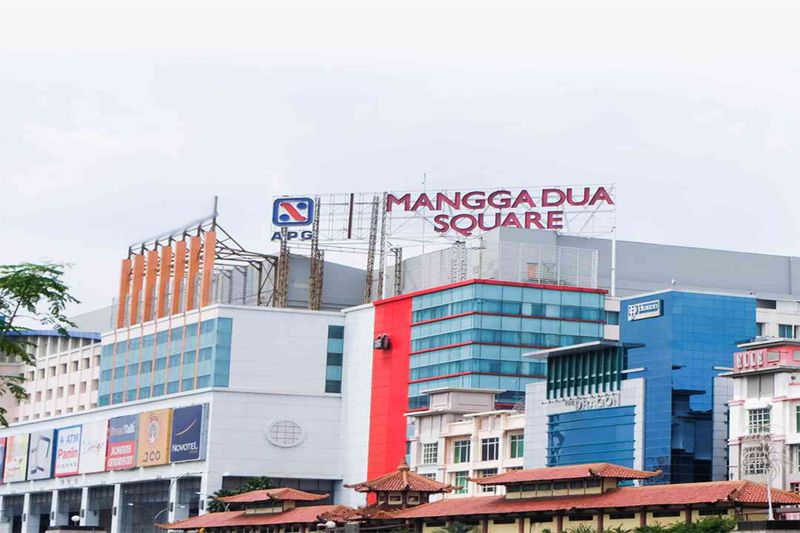 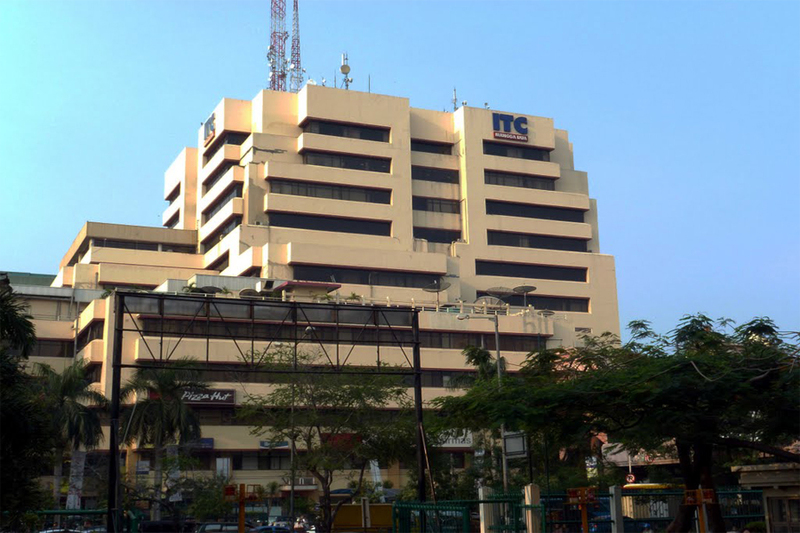 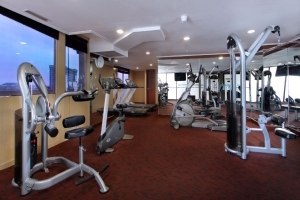 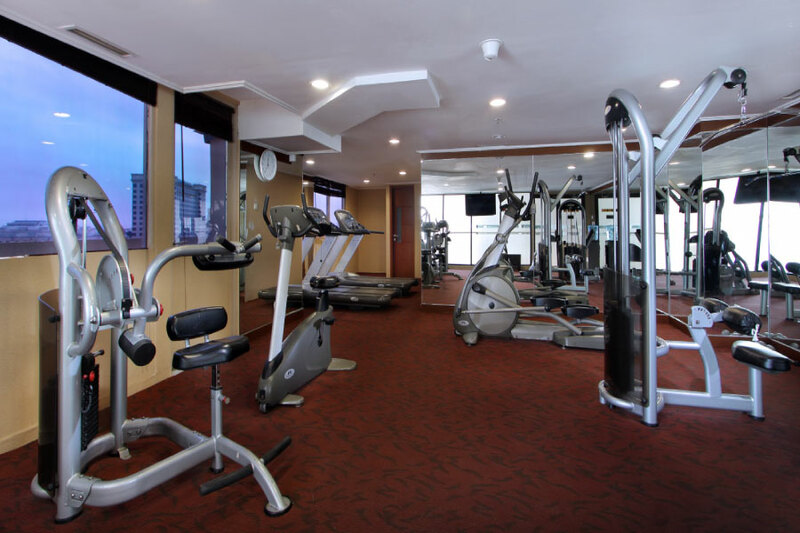 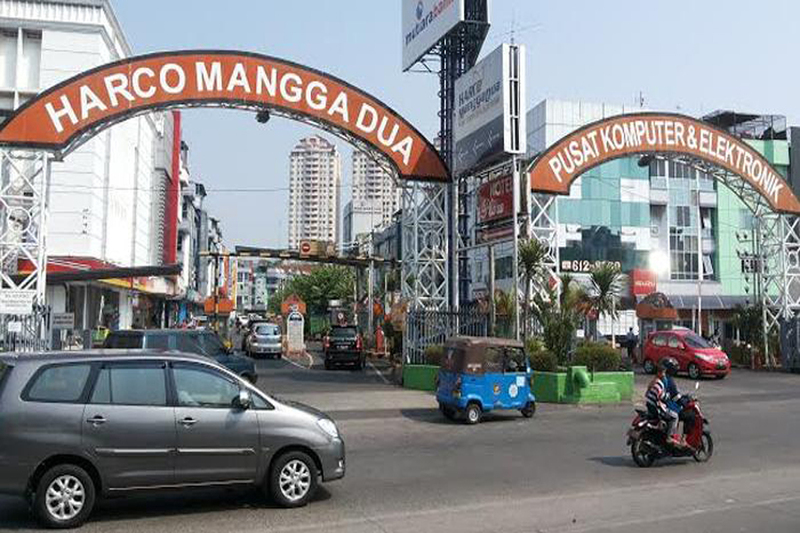 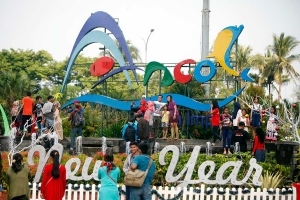 The hotel is only walking distance with the shopping world of Mangga Dua area, where Soekarno Hatta International Airport is 45 minutes drive. 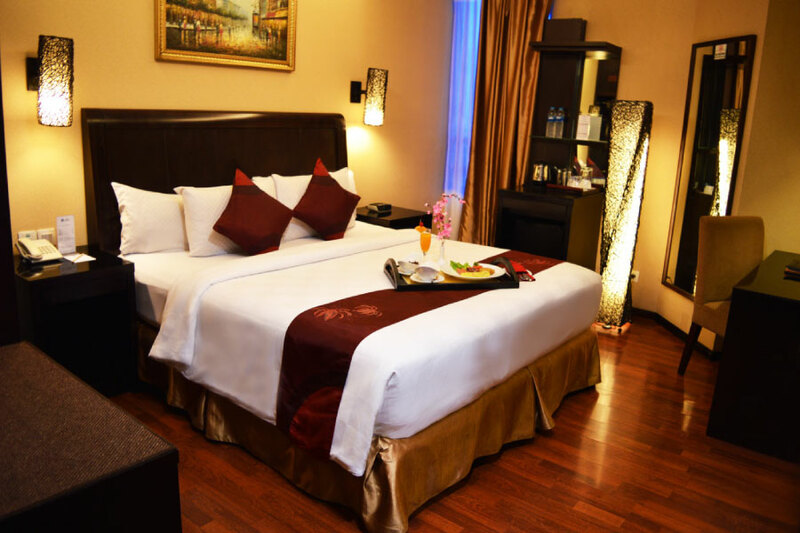 The contemporary rooms are facilitated with flat screen television, complimentary high speed internet, coffeemaker, as well as minibars. 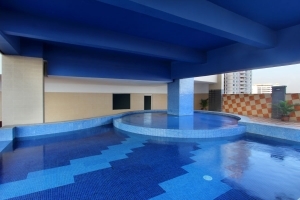 Take a dip in our swimming pool while enjoying the delicious snack delights to spend your day off. 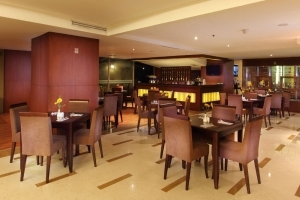 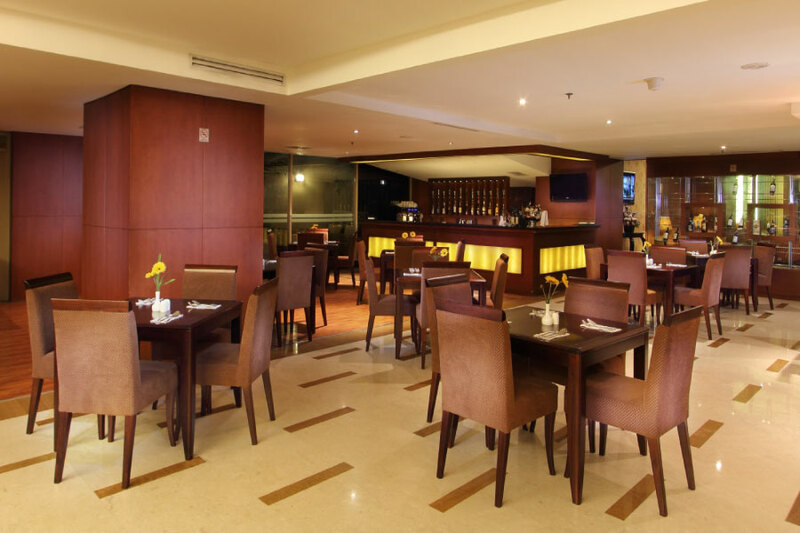 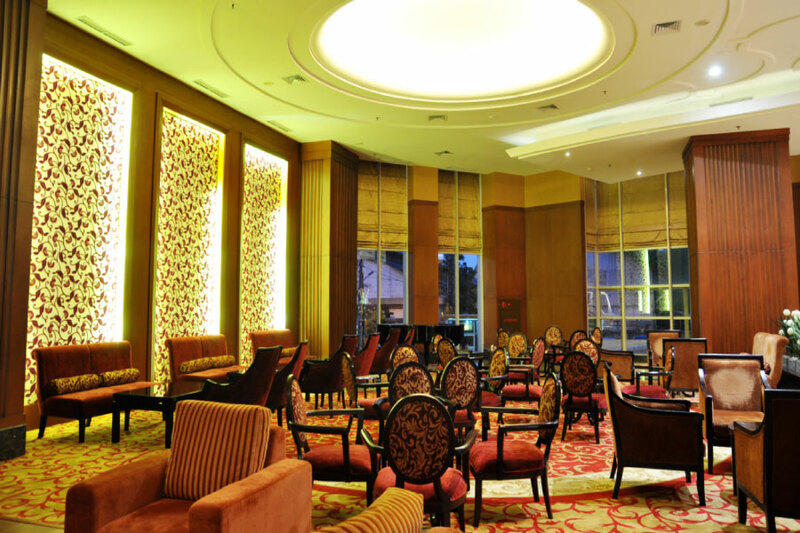 The friendly team at Best Western Mangga Dua Hotel & Residence will make your stay a truly enjoyable experience. 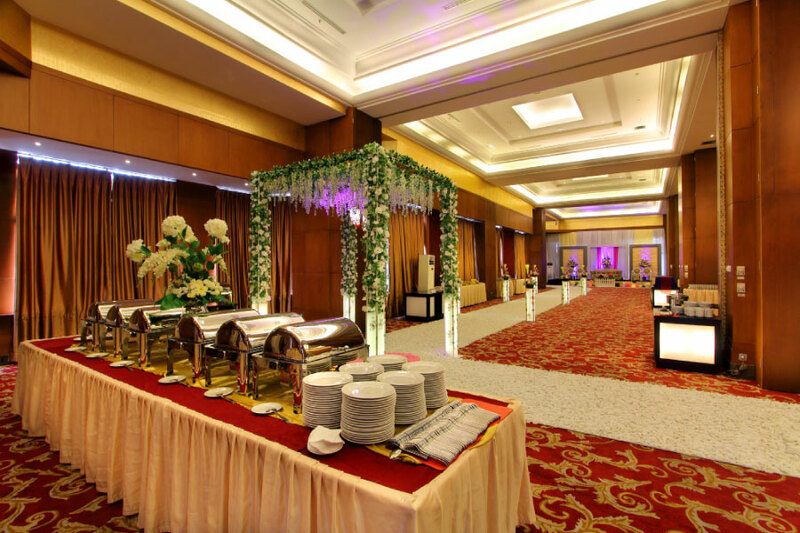 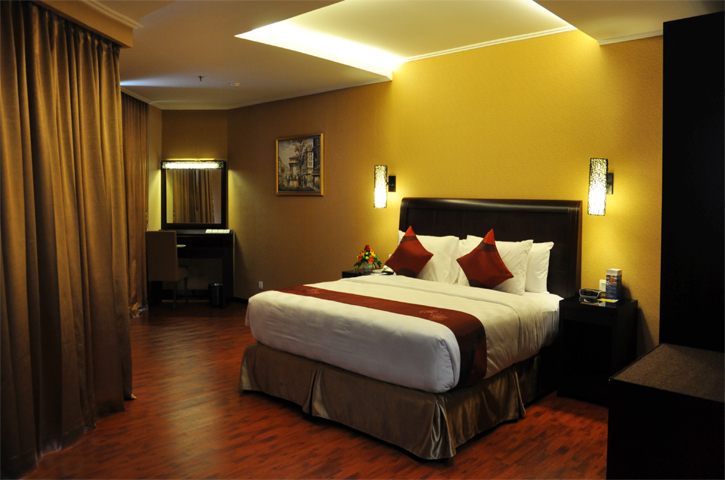 Best Western Mangga Dua Hotel & Residence reflects the heartfelt services and home comfort for every guests. Each room is equipped with private balcony, spacious working table, international cable television channel, individual air conditioning, hair dryer, and mini bar. 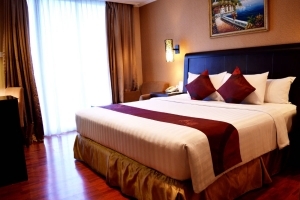 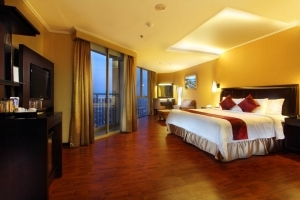 The room is also completed with choices of beautiful scenery of city view or relaxing sea view.